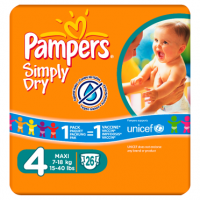 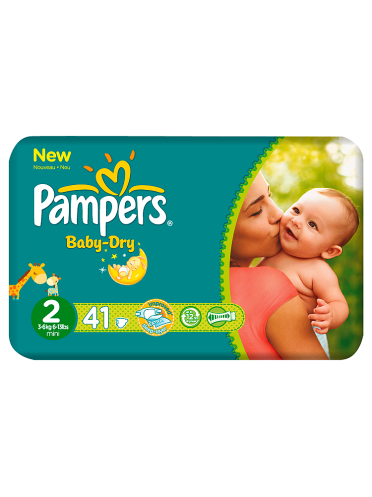 With new Pampers Baby-Dry, your baby will enjoy up to 12 hours of overnight dryness for great mornings. 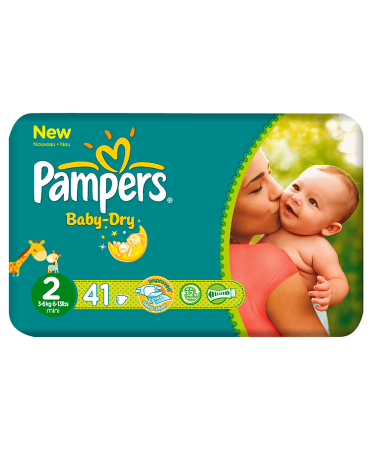 That's because new Baby-Dry nappies come with an improved Extra Sleep-Layer that now absorbs even faster to help keep wetness away from your baby's skin. 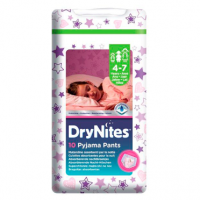 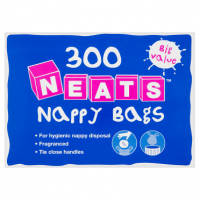 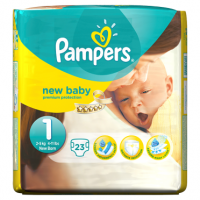 Give them the overnight protection they need for Golden Sleep with new Pampers Baby-Dry nappies.